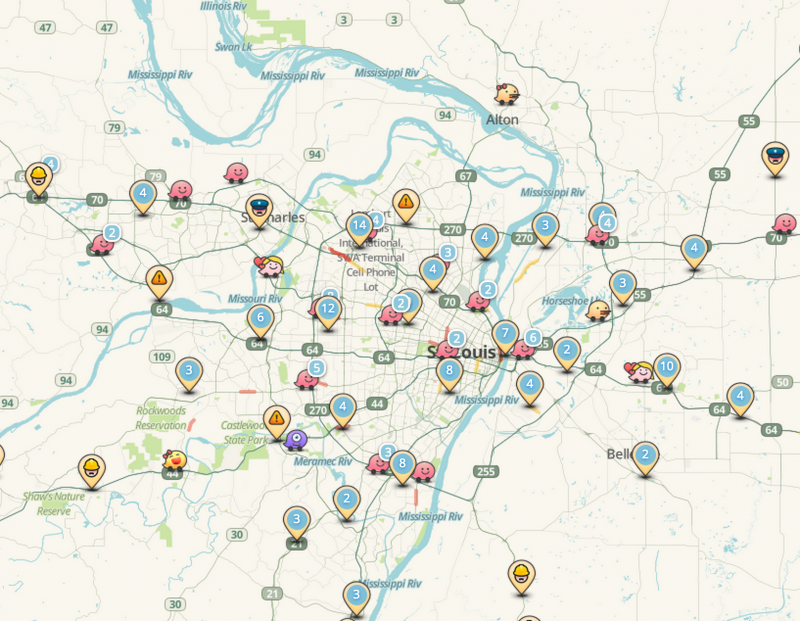 Waze is a community based traffic and navigation app that allows it users to pinpoint where police cars and speeding radar set-ups are currently located (among other things). This particular feature isn’t go over well with law enforcement, so police in Miami are attempting to fill it with fake police sightings in order throw its users off and undermine the app’s validity. Based on local news reports, hundreds of police officers in the area are filling the app with these bogus sightings, seemingly in hopes of having it shutdown for good. Some reports suggest it is likely that officers across the country are also doing the same thing in their local areas. While in most cases it just appears as though users are adding entries for others to avoid speeding tickets and things of that nature, U.S Sheriffs claim the issues could be much more severe than that. Waze, which is owned by Google, could apparently be used to stalk police officers, according to US law enforcement officials. However, many have suggested (including Broward County Sheriff Scott Israel) this claim likely doesn’t hold much weight considering anyone going to do something like this wouldn’t need Waze to do it. Waze feels its service just makes users drive more carefully then ever knowing that police officers are in the area. It is hard to say how this feature and the roughly 50 million users Waze has actually effects road safety. Some suggest the revenue law enforcement collects in Miami and other parts of the country from speeding tickets is likely taking the biggest hit of all.